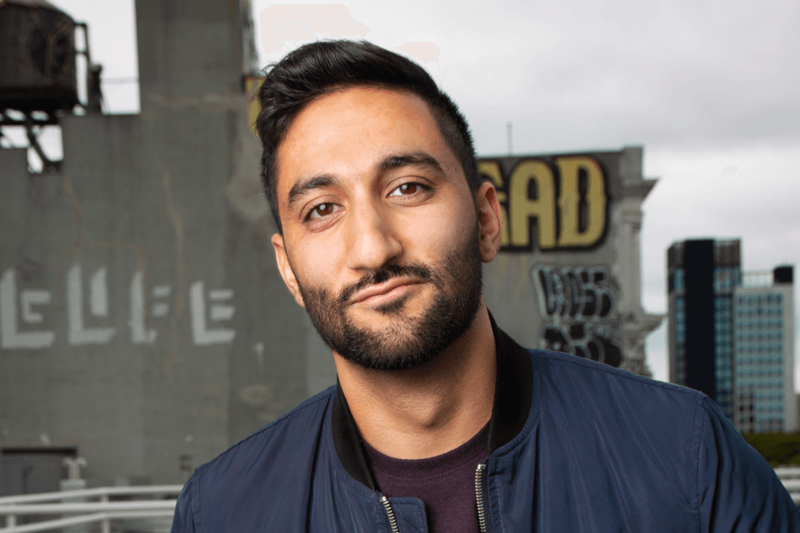 Bassam Shawl is a Kashmiri-American comedian based in Brooklyn, NY. Originally from Syracuse, NY, he started his comedy career in Washington, DC before moving to New York City. He has performed at several venues across the country including Comedy on State (Madison), Comedy Works (Denver), and Drafthouse Comedy Theater (DC). He also produces and co-hosts Brown Mirror Comedy, a monthly show in the East Village.